Republican House Speaker Paul Ryan has invited Sister Loraine Marie Maguire and Sister Constance Veit, of the charitable Catholic order Little Sisters of the Poor, as his guests at the annual State of the Union Address this month. 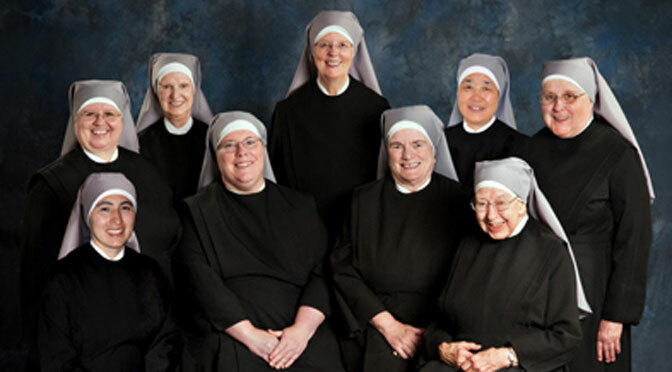 The Little Sisters have been one of the most high-profile targets of the Obama Administration’s efforts to force religious groups to provide contraceptive coverage. The Tenth Circuit Court of Appeals ruled against them last summer, but the US Supreme Court agreed in November to hear their case, as part of a consolidated consideration of all pending cases against the contraception mandate. On Friday, Texas Senator and GOP presidential contender Ted Cruz proposed another gesture to symbolize the pro-life cause’s importance at the presidential address, an empty chair to recognize the more than 50 million preborn children killed by abortion.